On November 1st, 2016 we had our 1st official Holiday Fundraiser and Book Launch which set-off a string of six Q&A panels which would follow throughout 2017. These moments will forever be etched into my memory bank. We all have been unified in our vision that financial literacy should play an important role in the lives of our youths. Our panels consisted of a group of highly successful leaders such as an ambassador, a professional athlete, an interior designer known for her ingenuity, the president of Roc Nation and the creator of Video Music Box. In bringing these panels together the goal was to show our future leaders that they have options when it comes to their success rather it be going to a prestigious university, creating their own business venture, working in a high position at a fortune 500 company and the list continues. Needless to say, these diverse panels have been more than just informative but an inspiring group of individuals. 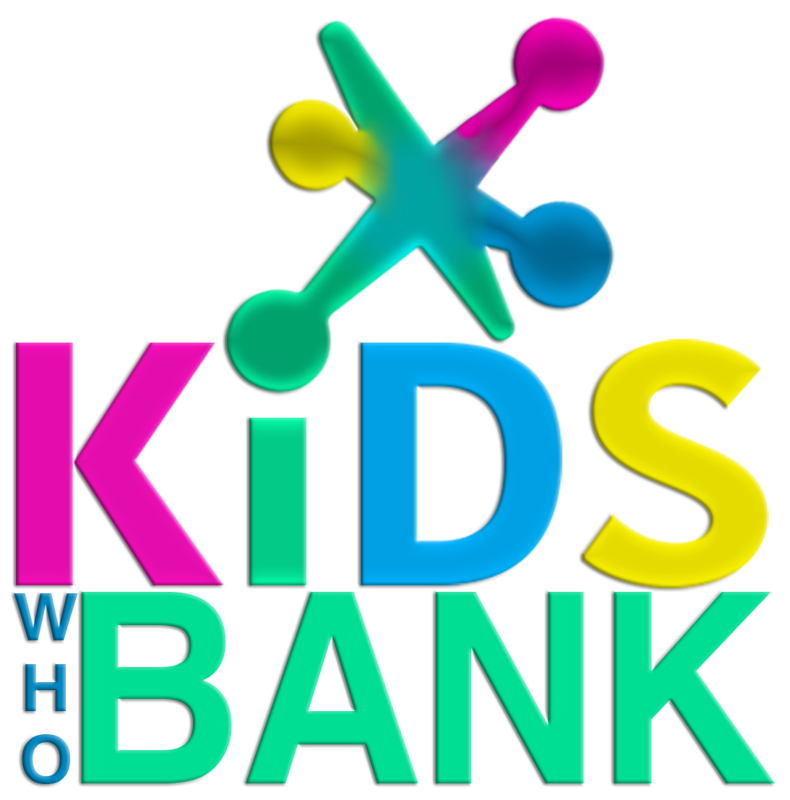 THE TEAM MEMBERS for 2016 -2017 The faces and Organizations behind Kids Who Bank's 1st year. We are interested in having local and national businesses or private sponsors make our events truly a group effort. 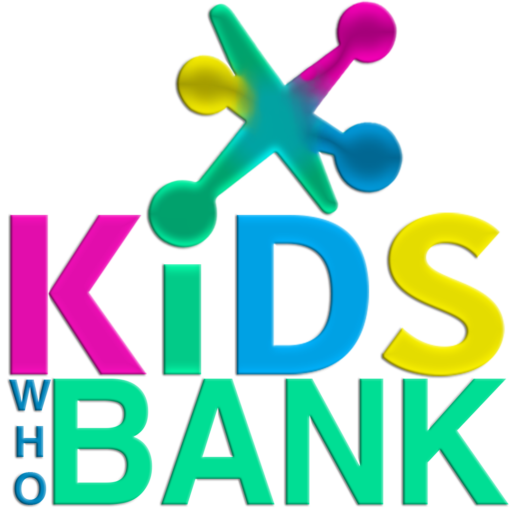 Through Keys4Kids 501(c)3 all financial donations will go towards our goal of increasing the financial literacy of our youths.